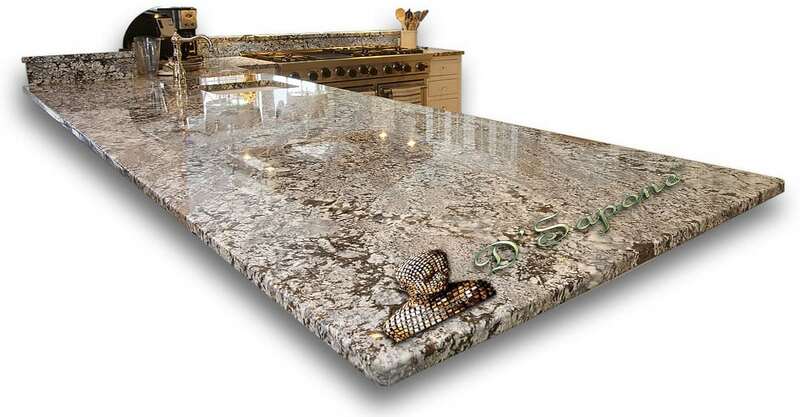 Granite is a very popular stone within homes, especially for countertops. 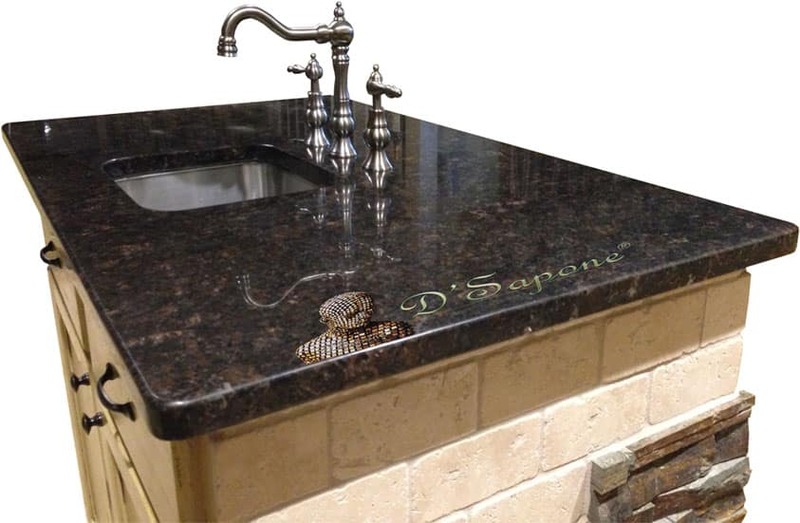 Most people often assume that it is a “stain free” stone, but granite is porous and retains moisture, causing stains. We sanitize, clean and eliminate any debris from your stone with a patented granite cleaning service in Atlanta. Granite is a beautiful natural stone that will keep its beauty and elegance, if taken care of with the correct products. Cleaning and sealing are the keys to granite maintenance. Sealing. After cleaning granite countertops. Once we clean your stone, we will seal it with Valore – the industry leader in green molecular based technology. 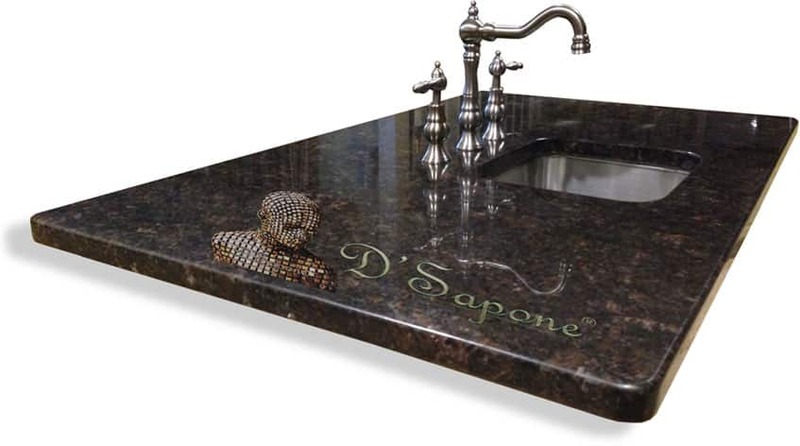 It has revolutionized the stone maintenance by delivering unparalleled stain resistance for granite countertops, demanding ultimate protection. We can polish granite, after it is cleaned. Our Atlanta artists are experts in polishing the stone. They bring back the sheen that once glistened across granite. Notice a beautiful piece of the stone in the image, you will find an incredible cleanliness at every level. After we clean, seal and polish your stone, it will be stain free and bacteria free. However, cheap maintenance cleaners, such as acidic, ammonia and bleach degrade the sealers and damage granite. Valore is a maintenance product, which can be applied after we perform our granite cleaning service in Atlanta. 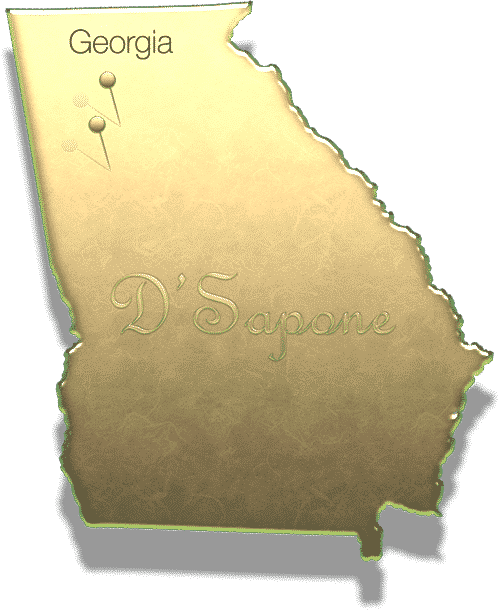 Granite cleaning service in Atlanta. Granite cleaning should always be performed by highly trained artists. 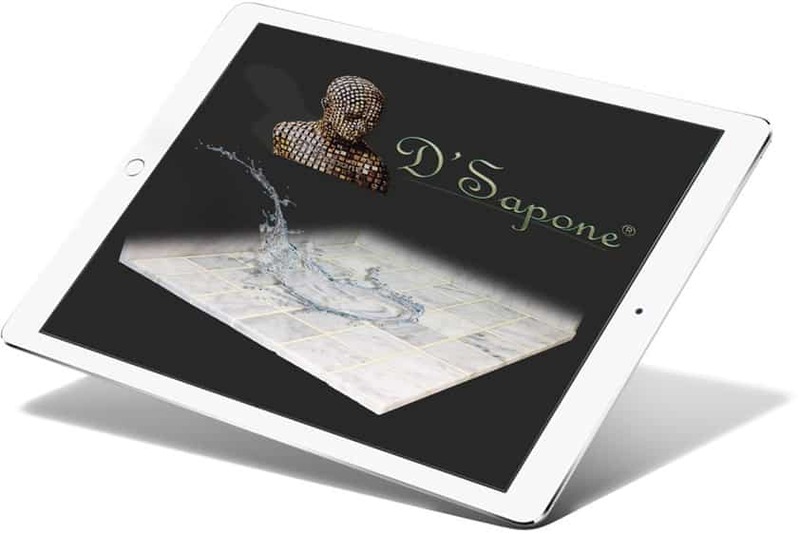 If you want to keep it new for your lifetime, call D'Sapone® or send the pictures via our website to get a free estimate.